Bring your ID, you will be carded when getting your wristband. Each stop has the right to check your ID as well. 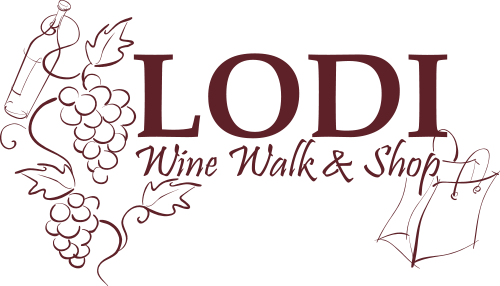 Take photos of you and your friends at the Lodi Wine Walk & Shop photo booths. Post the pictures to Instagram or Facebook with the hashtag #LodiWineWalk. Best Photo will be chosen to win the gift basket.